Experiencing Kyary’s music is like walking into a Japanese arcade—high tempo, colorful, hyperkinetic. 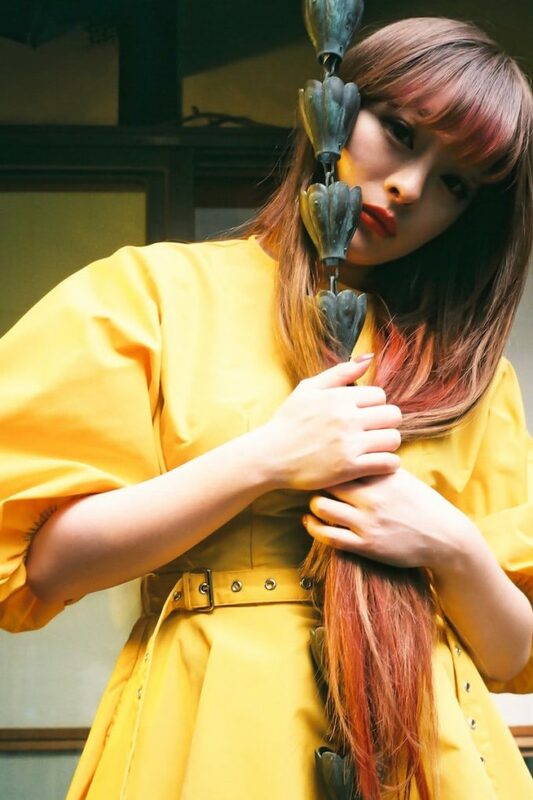 Now, as Kyary heads in a new direction and her tastes mature, fashion stylist and journalist Nazanin Shahnavaz sit down with her to discuss fashion, kawaii culture, and life as a musician in Tokyo today. 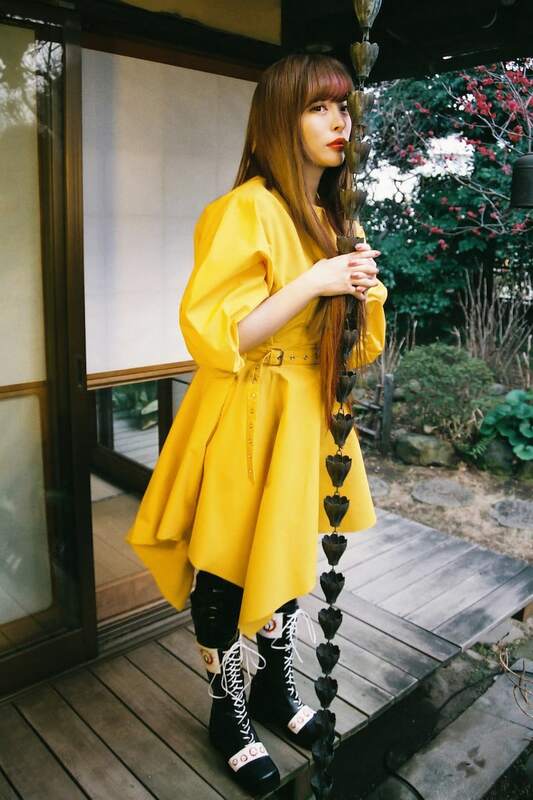 Read full interview and shop Kyary Pamyu Pamyu’s Spring 2019 fashion picks at SSENSE.